In an informative episode of Life Noggin , narrator Pat Graziosi aka Blocko explained the concept of Attention Deficit Hyperactivity Disorder (ADHD), with the help of an animated Mayim Bialik of The Big Bang Theory. The two took turns talking about disorder, explaining the symptoms, the cause, how it’s often misdiagnosed and how it is treated. While there is no cure, treatments like medication and psychotherapy can help to reduce the symptoms of ADHD and improve a person’s life. 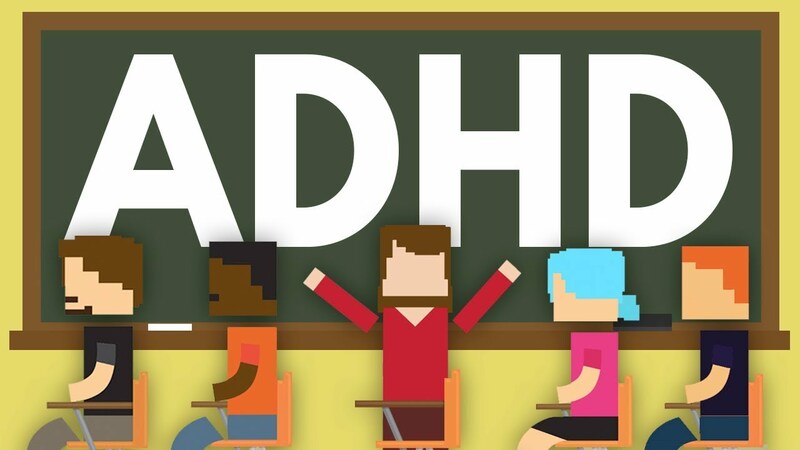 Medication for ADHD is usually in the form of a stimulant, which works by increasing chemicals in the brain like dopamine that aid in thinking and staying focused. Psychotherapy is often in the form of behavior therapy and can help in changing a person’s behavior.